Easter is truly significant because it speaks about the gift of Life. Not just in being animate but actually going deeper into the soul and spirit. It is a celebration of hope. The Source of Existence has a heart not of bitterness or superiority, but of humility, compassion, and grace. 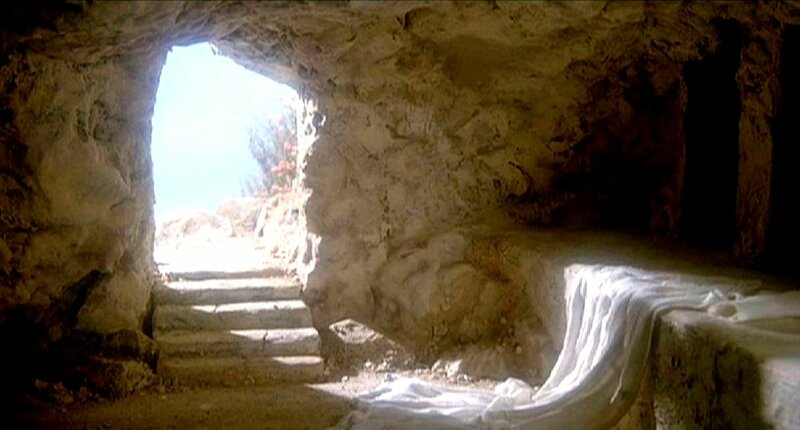 What’s more, He has not just defeated death, but made it possible for His children to do so through His Name. How real is all this to us though? What sort of living would result from one who believes genuinely and passionately in this hope? Last Easter Sunday, Susan Hoover shared in the New Covenant Church (tNCC) about the significance. Earlier, in one of the presentations, the church’s children had shared, with great understanding, the reason why Jesus had to return to the Father. Before He ascended, Jesus explained to the disciples one important detail. God was going to send the Holy Spirit, the Spirit of Life Himself, to dwell in His children. This is truly significant and it should change the lives of born-again Christians. A few factors stand out about Easter. It demonstrated to us that the cross is not the end. What is important about those 3 days was the fact that Jesus rose again. This is the hope of Christians, just as Paul explained in 1 Corinthians 15. ‘We are living in this incredible reality; that God is not just someone impersonal up in the sky somewhere, but that He lives so close to us every day. This reality should make a difference!’ Susan conveyed. In Romans 8:11, Paul reminds us that the Spirit of God, who raised Jesus from the dead, lives in us. And just as God raised Christ from the dead, He will give life to our mortal bodies by this same Spirit living in us. ‘There is incredible power here,’ Susan shared. ‘Remember what Jesus had gone through the days before Easter. In the normal world, you can’t get any deader after going through all that. Yet Jesus rose again from the dead. Imagine the power and life that must have taken! And the significance and meaning! Susan encouraged us to think of a central question; we always speak about the Life, but do we understand it? The Life that comes from Jesus is not just about being a breathing, animate being with a body that is able to do things. That is just one level, and the same thing applies to animals and plants as well. Jesus is the source of not just physical life but also a Spiritual one. As Christians, we have the power to bring life to people around us. Nothing in history demonstrates a heart of compassion so much as the one Jesus had when He was on the cross. He had just endured hours of humiliation and some of the worst tortures ever recorded. Yet still, even while He was hanging on the cross, the first thing that stood out about Jesus was His concern for people. For His mother (John 19:26-27), for the thief (Luke 23:42), even for the people who were crucifying Him (Luke 23:34). What does it mean to have a life from Jesus? It means that our life is not just about us anymore. We have the power to change atmospheres and situations for the people around us. If we claim to have life from Jesus, we need to share the same heart of concern that He had. How concerned are we in bringing Christ and His Life into the lives of others? ‘When God tells you to pray for someone, just do it,’ Susan encouraged. Romans 4:17 speaks of a God who gives life to the dead and calls those things which do not exist as though they were. The context surrounding this was the barrenness of Sarah’s womb. When God promised Abraham that he would be a father of many nations, his wife, Sarah was an old woman. In fact, this promise seemed so absurd to her that she burst out in laughter. Today we see a major part of the world’s population coming from the line of Abraham. Sarah’s womb was twice barren; it was as dead as it could be. And yet God make His promise a reality! ‘Christ had abundant life. Nothing ever deterred Him; He overcame every challenge and test He was put to, every storm of life. He understood His purpose on earth. He had authority above all things even while He was here. This is the sort of life Christians are called to. There is great power in knowing our identity and staying true to our relationship with God. Learn to speak life into the circumstances, environment, and people around us’ Susan encouraged. The Book of Acts is a detailed example of this. 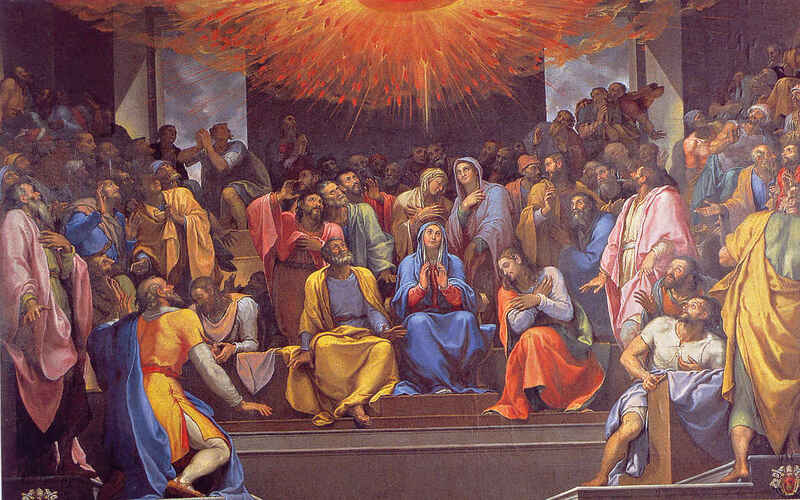 The day of the Pentecost transformed the disciples. From timid people who were in hiding, they became bold ministers for God, even travelling far afield. On one occasion, Peter came across a lame man at the temple in Jerusalem. Peter had passed this man many times previously. This time, however, Peter’s shadow healed the man. What was the difference? Peter spoke his authority as a follower of God in faith and firmness! ‘How can we prove to people that the Jesus we are talking about is alive and that God is real? It is by making an impact for Jesus. By taking a risk or a step of faith for God. By doing something in His Name,’ Susan communicated. Presentation by the Chinese section of tNCC. Just as the disciples put their past behind them, we also need to start living according to the fullness of life that Christ has given us. We have the privilege and roles to be culture changers; to be the salt and light of the world. And we are not doing this alone. The Source of Life that is in us is there to guide and cover us. We do not have to receive anything negative. We have a choice; to release the Life out to those around us, or to deal out negativity and fear. Note: The New Covenant Church is headed by Pastor Peter Sze and is located at Wisma TA, Damansara Utama. To find out more about the church, you can visit their pages at http://www.tncchurch.org/ or http://www.tncchurch.org/who-we-are/. All pictures and videos from tNCC kindly provided by the church. Keep me updated on events n church activities.